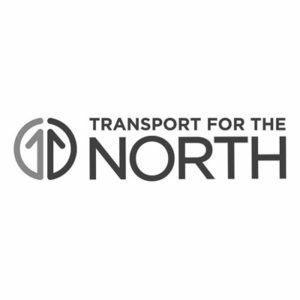 BECG was appointed by Transport for the North (TfN) in August 2016 to provide public affairs support as TfN sought to make its case to Government to become a sub-National Transport Body. We were tasked to provide strategic counsel and hands-on delivery of a targeted strategy aimed at helping TfN become recognised nationally and regionally across the North of England. Taking a forensic approach to understanding the organisation and its key priorities; its context within the wider transport and political environments; and how it could best be presented led to a comprehensive, coherent and easily accessible ‘messaging house’ being created focused around TfN’s key objectives. Our team advised TfN on who, why and how to engage with relevant MPs, peers, LEPs, civil servants, local authority leaders and the private sector. This was based on strategic analysis of the reasons for engagement, not just a box-ticking exercise. The engagement strategy was focused, relevant and delivered results. We also provided strategic advice and coordination of responses to the Government’s Autumn Statement, City Region Mayoral elections and the 2017 General Election. The Secretary of State for Transport endorsed TfN’s bid for statutory status in March 2017 with TfN becoming the UK’s first sub-National Transport Body in April 2018. The Group has added real value helping TfN focus its messaging and assisting in driving awareness amongst our broad range of stakeholders across the North, Westminster and Whitehall.